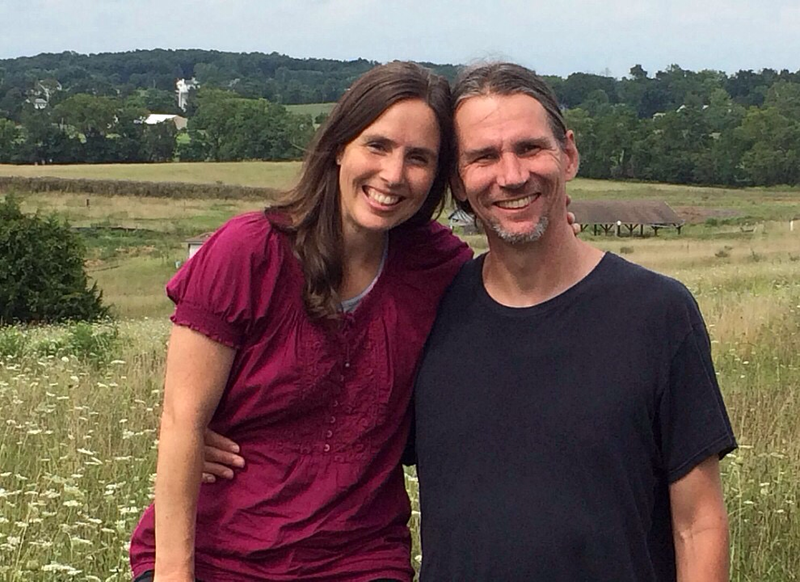 Tim and Jill Way are elders in the Tulsa Boiler Room, a simple church family in Tulsa. They are parents of five children, and love to be involved in ministry as a family. They served as missionaries in Uganda for nine years, and currently are active in Thursday Night Light, a ministry to the homeless in Tulsa. Paul and Debbie are primary leaders in the Merchant. In addition to carrying the main responsibility for the building itself, they are deeply ingrained in all of the its various ministries. ​Paul is a full-time missionary to the homeless, commissioned by Believers Church, and spends his days meeting, advocating for, praying with, counseling, encouraging, and serving the poor. 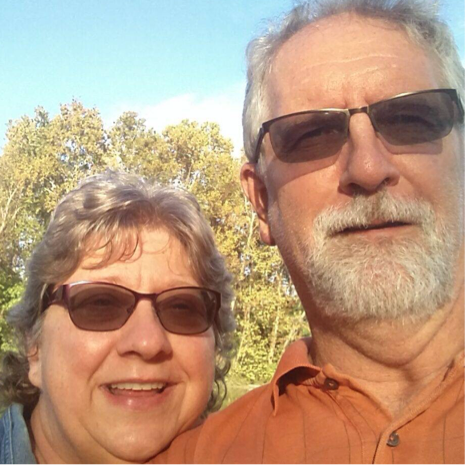 Paul and Debbie founded Street Church Tulsa, and are instrumental in Thursday Night Light and Mission Tulsa, along with various other ministries which reach out to the needy of Tulsa. 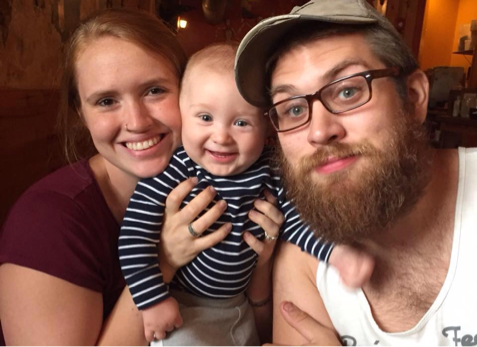 Micah and Sarah Tilford are passionate about ministry to the margins. They have one son (Jonah), and are active in leadership in the Tulsa Boiler Room and Thursday Night Light. They have experience in outreach to the homeless in Chicago and Tulsa, and have been missionaries in China.